The Camano Island Studio Tour is one of the most established in the region with more than 50 juried artists surrounded by unsurpassed natural beauty just minutes from Seattle. 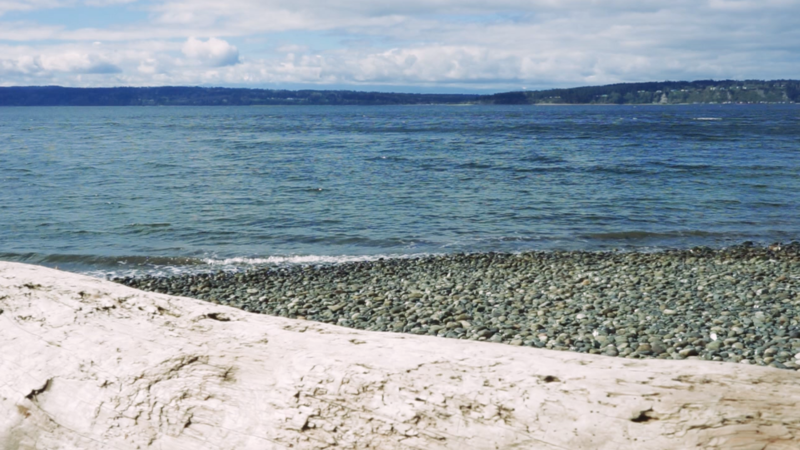 "There is no place like Camano Island in the world, with such a collaborative and accomplished group of artists in a unique natural island setting, minutes from Seattle." 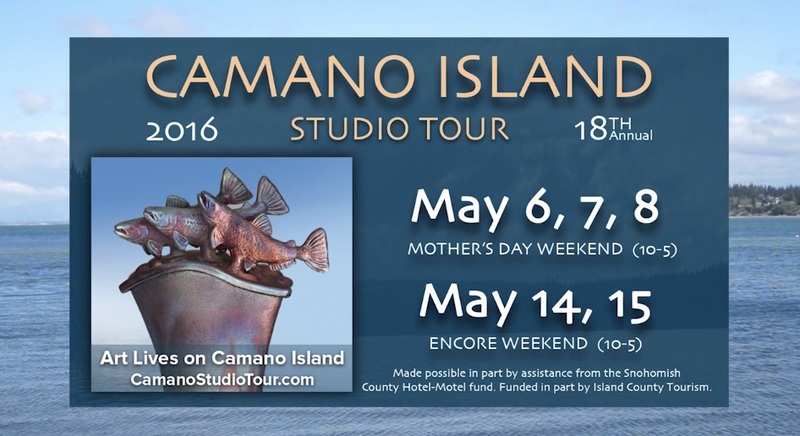 This Friday, May 6, the Camano Island Studio Tour will open to welcome an estimated 5,000 visitors to the tranquil artist community island over the course of its two-weekend event. 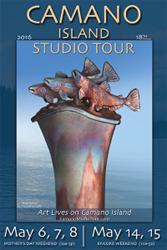 For nearly 20 years, the Studio Tour has attracted art lovers and nature lovers drawn by the diverse visual arts and the unique beauty of Camano Island. 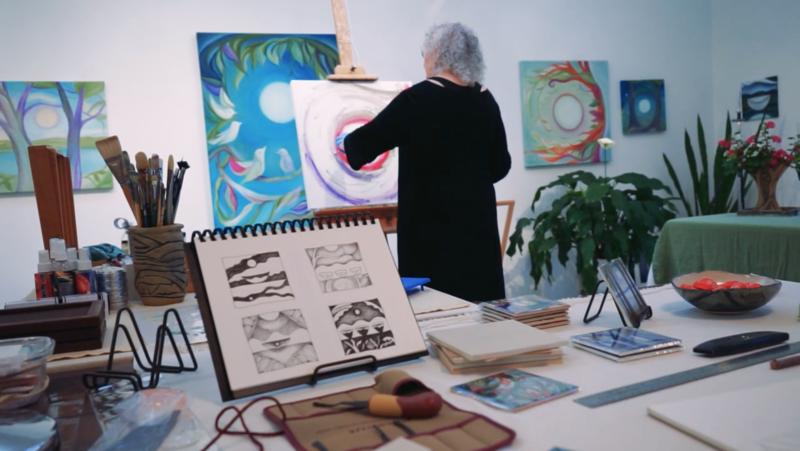 Since the Tour began, Camano Island’s arts community has become a haven for artists and art lovers, attracted by the collaborative community of highly accomplished artists and the stunning natural beauty of the island. 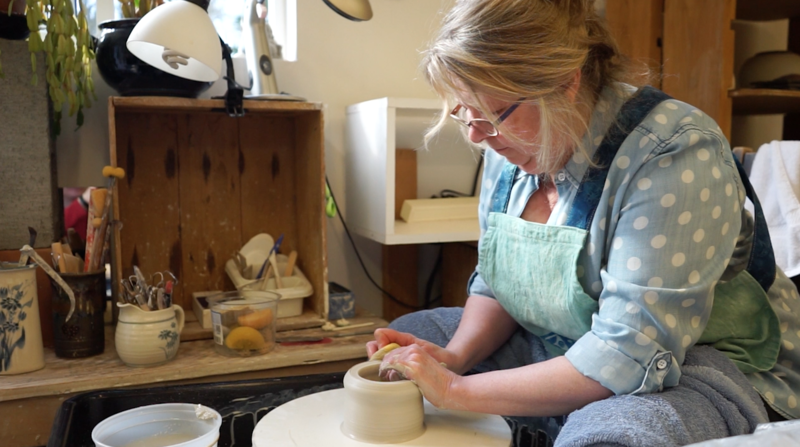 Marguerite Goff, this year’s Studio Tour brochure cover artist, moved to the area from Boston to pursue her love of clay art. Today, her work can be seen in public art installations for the city of Arlington and the White Salmon Day Lodge at Mt. Baker, among others. Recently, she was commissioned to develop several salmon pieces for Ivar’s Salmon House. In addition to growing a vibrant arts community, the Camano Studio Tour has also become an economic boon to the region. As thousands have made the Tour a part of their Mother’s Day tradition, area shops, restaurants, and hotels have also benefited from the influx of new visitors. According to this year’s tour co-director, Mary Simmons, the Camano Arts Association and the Studio Tour work closely with area businesses to make this a true community event. Visitors are encouraged to visit the more than 50 artists at 28 studios featured on this year’s tour. In addition, there are five new juried artists on the tour, ensuring something new for everyone. Operating hours are from 9am – 5pm, Friday – Sunday, May 6 – 8 and Saturday – Sunday, May 14 - May 15. 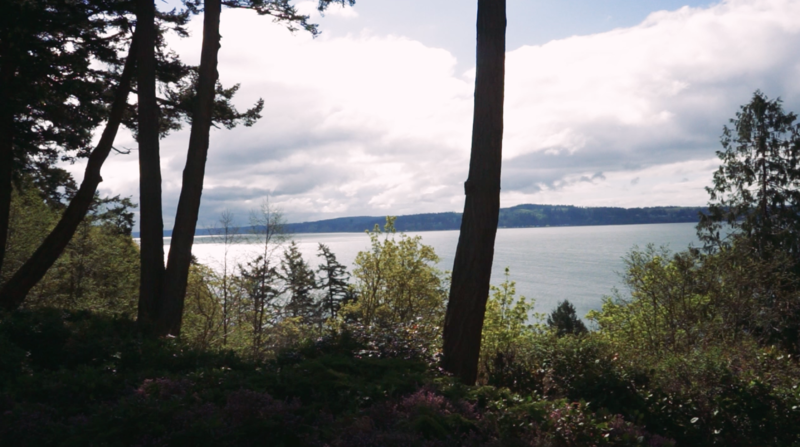 This year, the tour developed a short video to give a sneak peek at what to expect and to share why locals are convinced that Art lives on Camano Island.